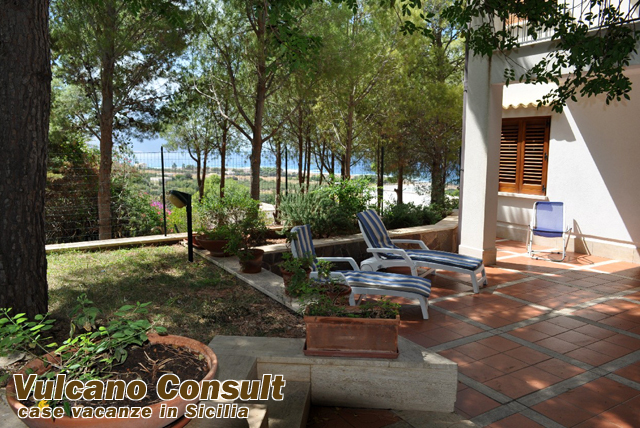 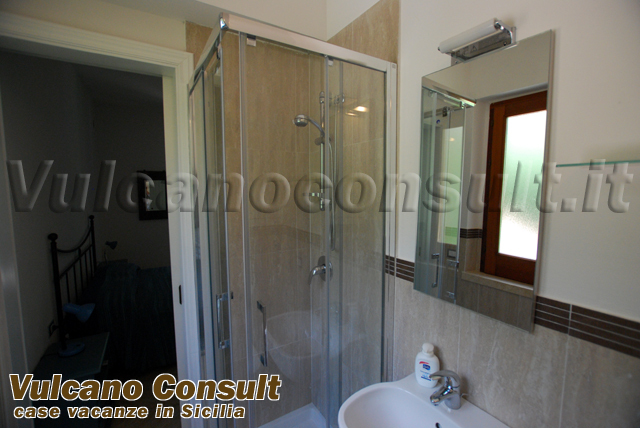 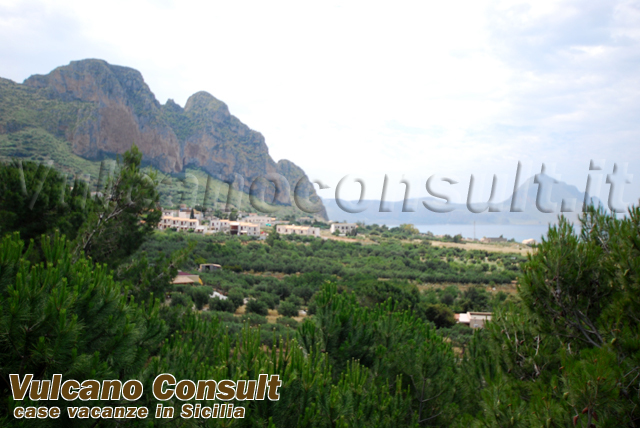 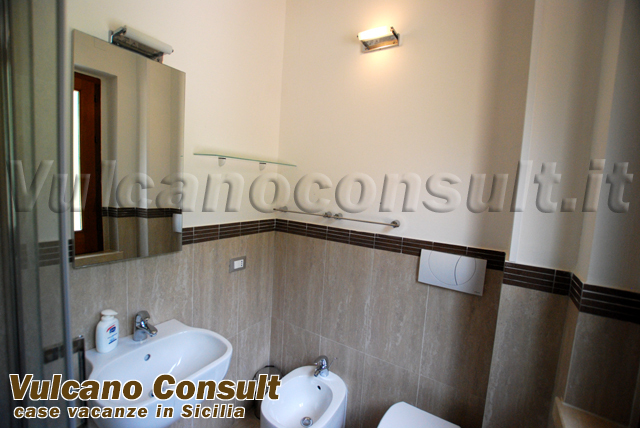 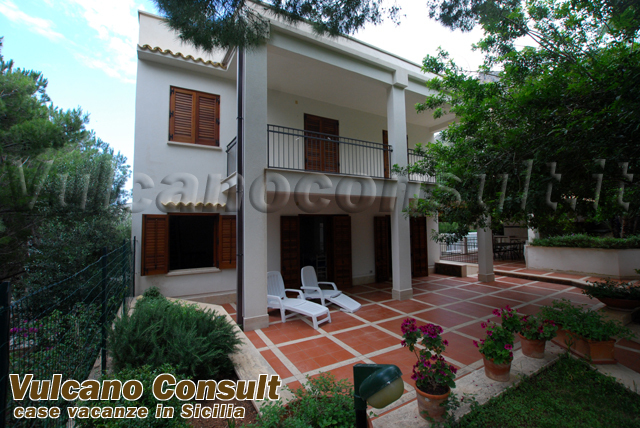 Large villa on sale in San Vito Lo Capo, Macari location. 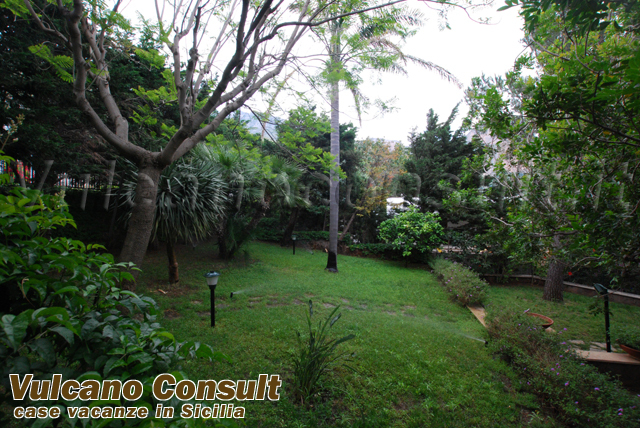 The house is located in a quiet area, and the garden is entirely fenced. 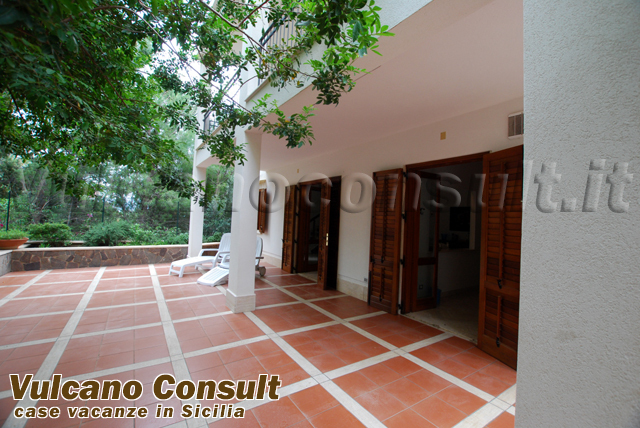 On the ground floor there is a large veranda very comfortable in summer time. 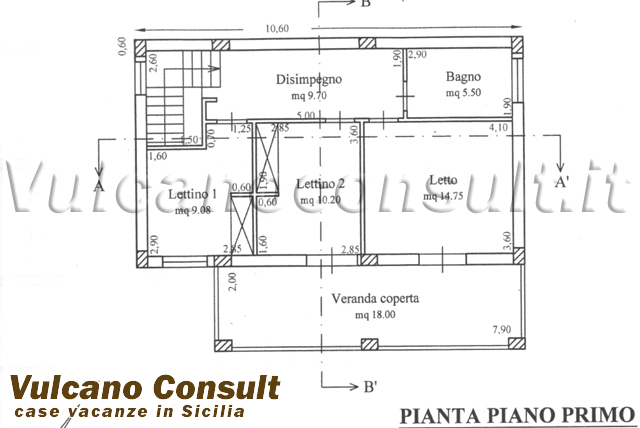 A total 60 sqm indoor space, divided thru a large living room with kitchen and bathroom. 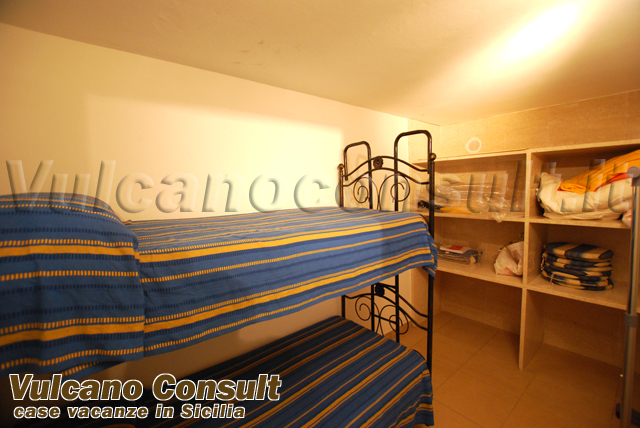 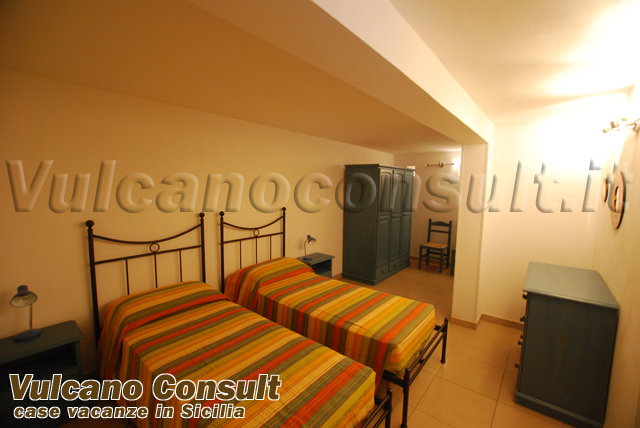 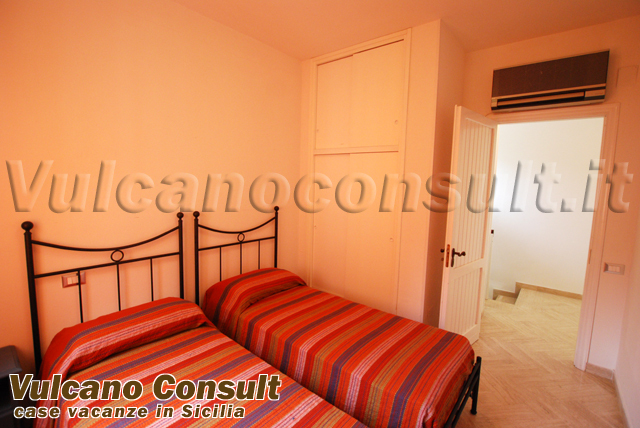 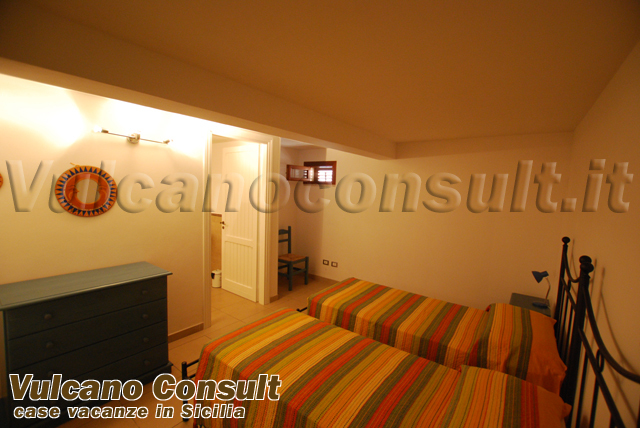 On the first floor, approximately 60 sqm, there are 3 bed rooms and 2 bathrooms, one of them inside the master bed room. 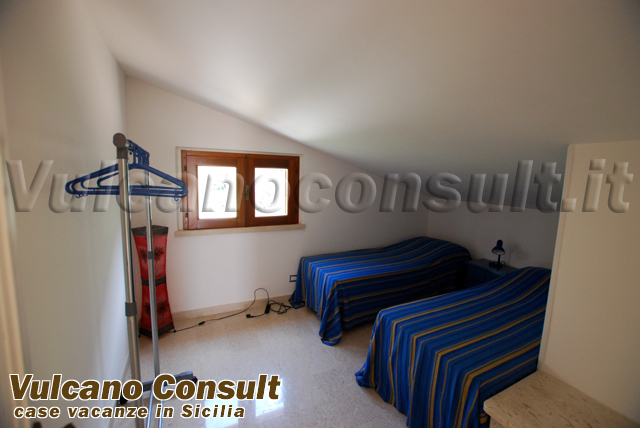 The house has also a large basement of about 80 sqm, with 1 bed room, 2 bathrooms, 1 warehouse and a garage, as well as a loft under the roof, of about 20 sqm, which can be reached thru a staircase from the first floor. 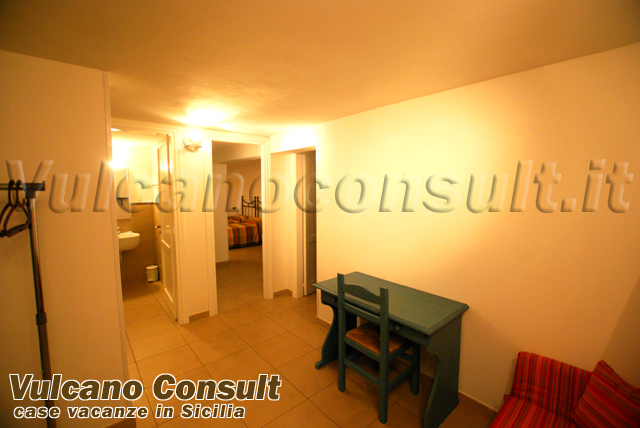 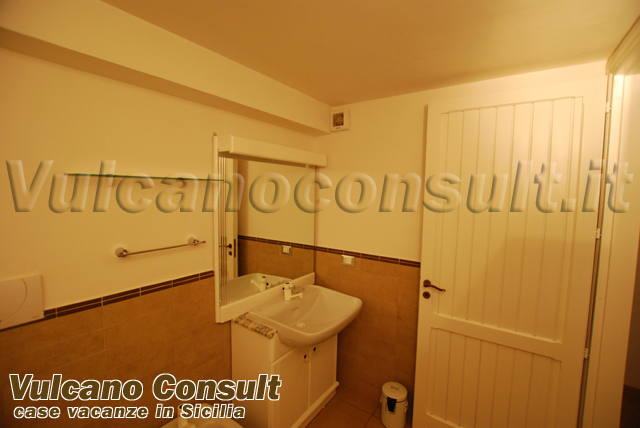 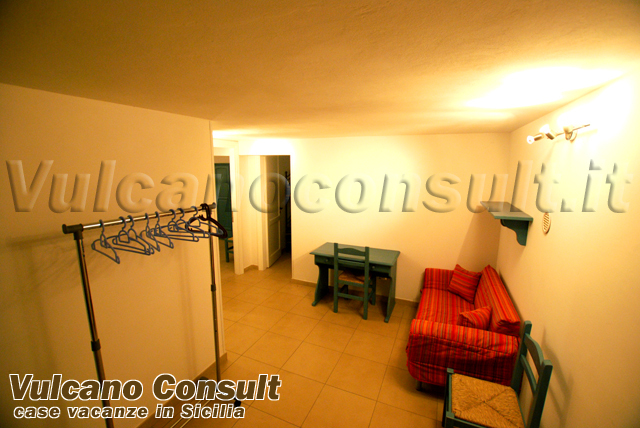 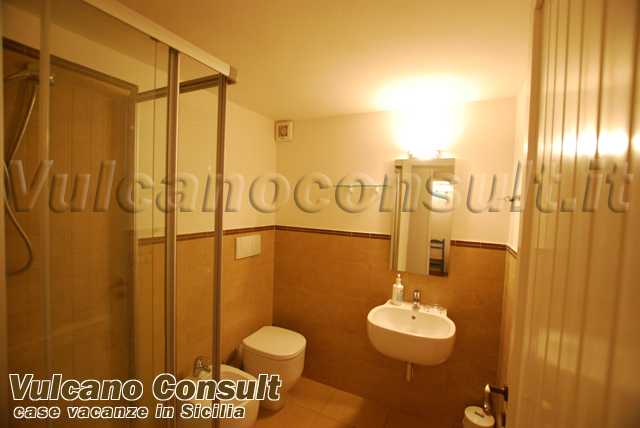 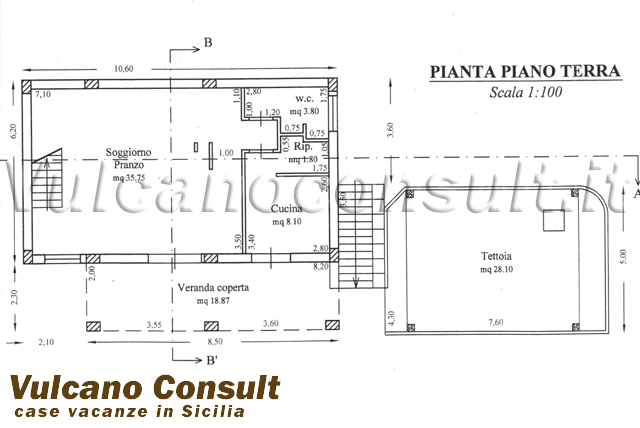 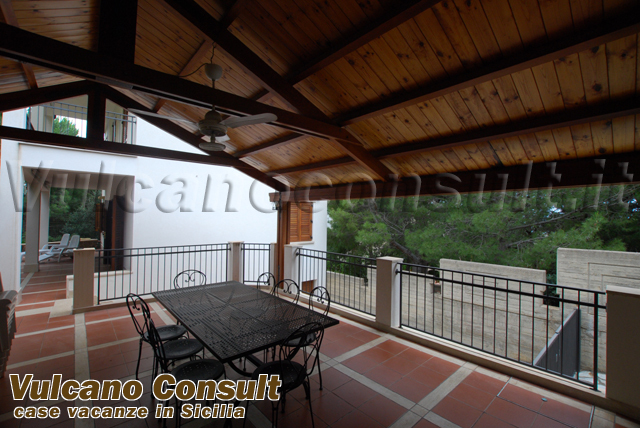 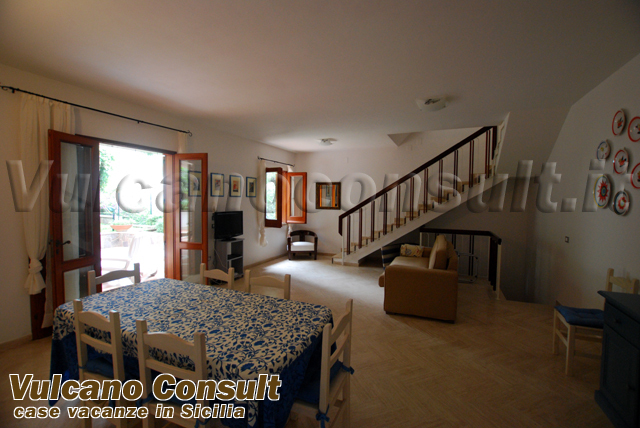 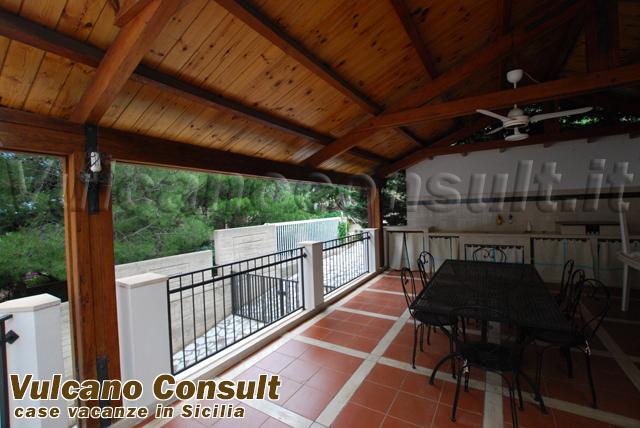 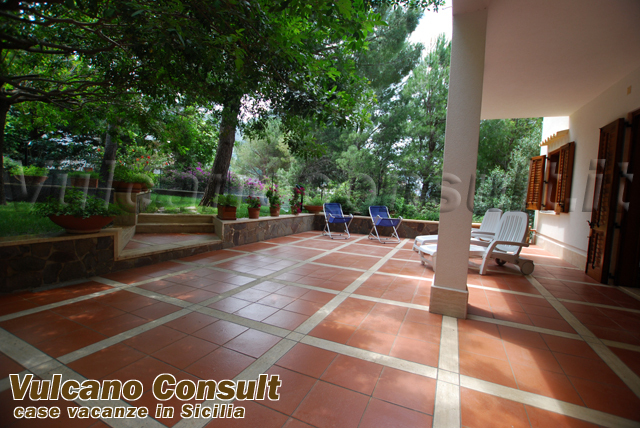 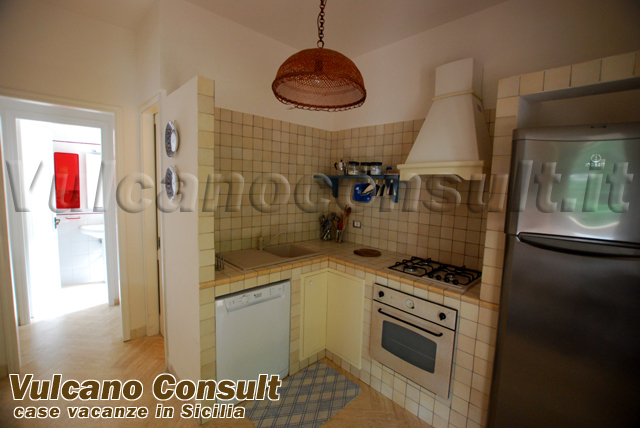 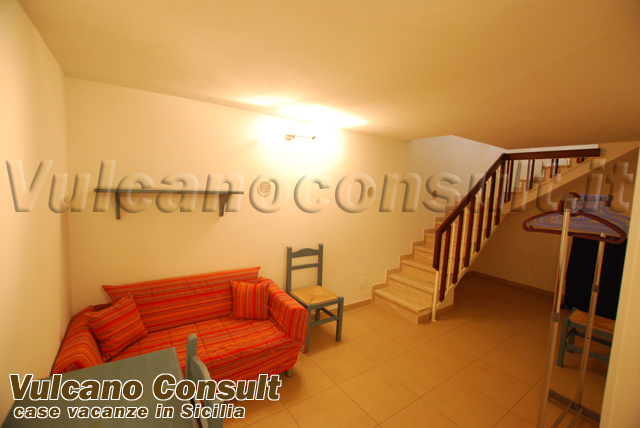 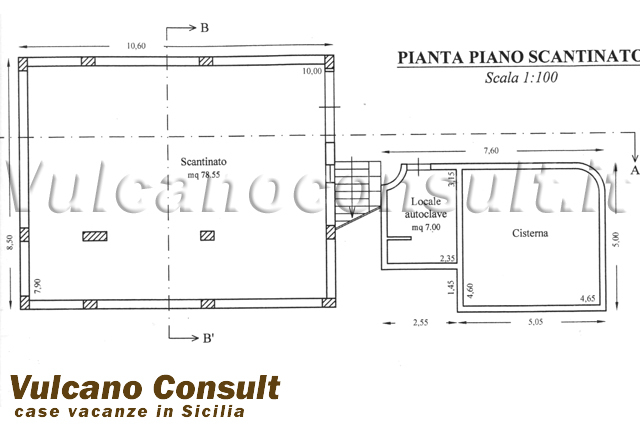 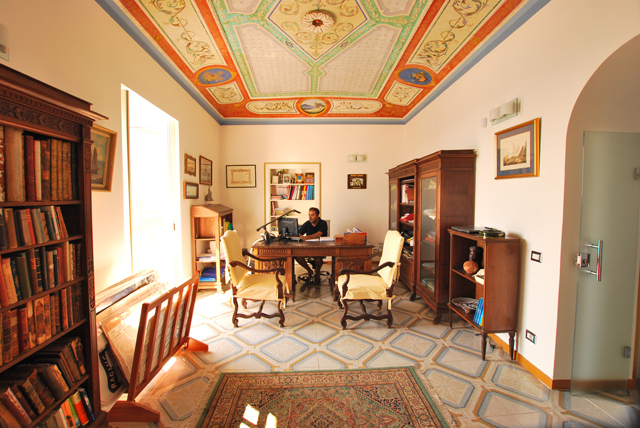 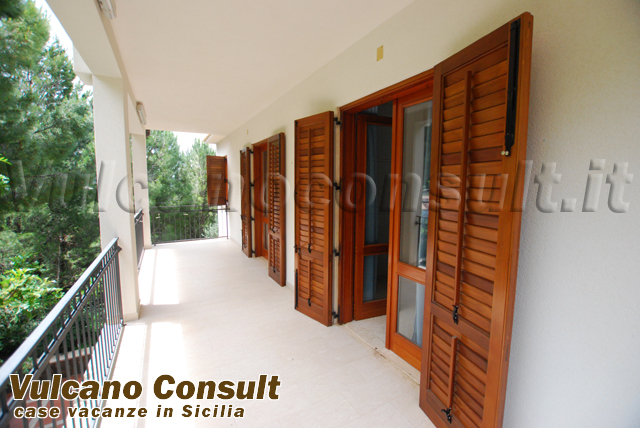 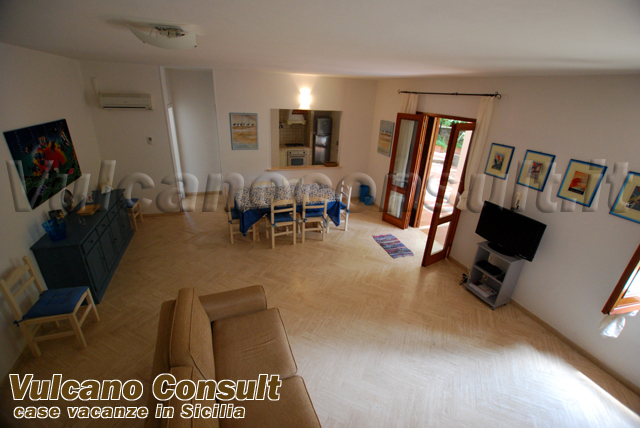 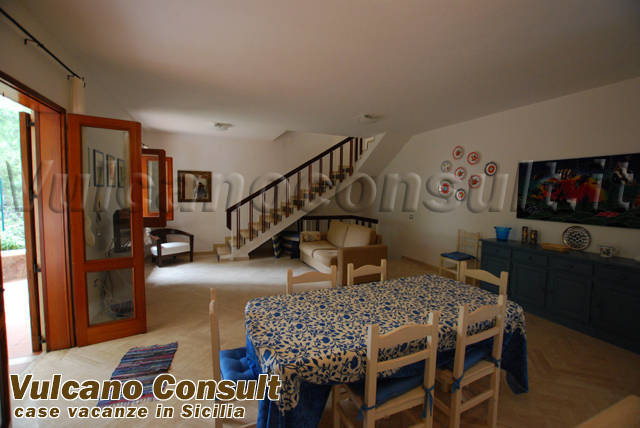 Included in the house 2 terraces with a total surface of about 40 sqm. 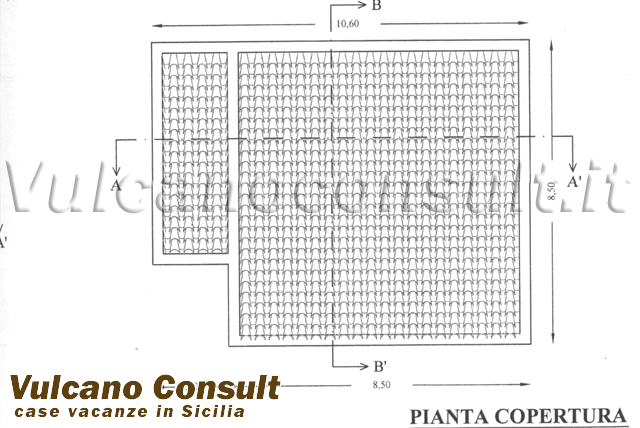 Metri quadri: 280 , Classe energetica: G , IPE: 35kw.